A new face on the blog this week, with Nic Vaughn from our trade desk taking the reins. 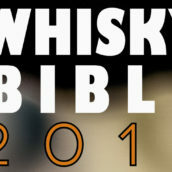 When I was asked to write about this particular tasting by the whisky wizards, Tim and Billy [You may contribute to the blog again – Ed], I was both excited and scared, but as an American and one that grew up in the southeast it was an opportunity to witness a resurgence in American Whiskey in London. With a new breed of cocktail bars popping up and the number of American Distilleries releasing ultra premium whiskies, it gives the bartender infinite possibilities from pre-prohibition classics to modern day cocktail concoctions. 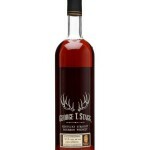 Bourbon is back and back with a vengeance! 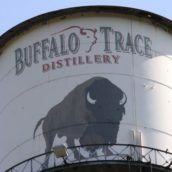 Buffalo Trace is my first crack at writing a proper review and what better way to start with one of the most iconic distilleries in the world. It is a distillery steeped in history and famous whisky names like Col. Blanton, Edmund H. Taylor, and Elmer T. Lee, who at a ripe old age of 92 still comes in every day to select the very best barrels. 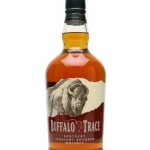 Buffalo Trace uses 2 primary bourbon recipes, one higher in rye than the other along with a straight rye recipe and a wheated recipe and all of these recipes are evident in the whiskies that I tasted. Of course I was having London Underground problems so I was a tad late, but lucky for me I just missed the introductions. 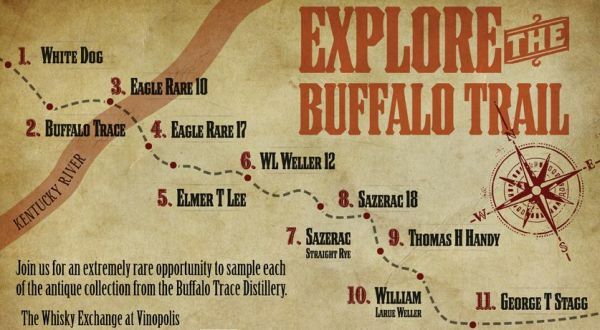 I did wonder, however, how the Buffalo Trace representatives were going to fit 10 samples into 2 hours and the answer was ‘without much time in between drinks’. 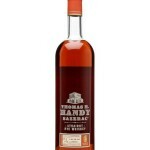 Comment: Not the most impressive bourbon for me. Hopefully Elmer will not hold this against me! 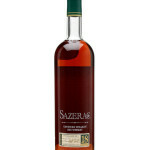 Palate: Sweet and sour, jammy fruit and cinnamon sticks, youthful and fiery. A tip: Add some water to this bruiser. 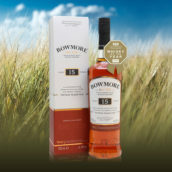 Palate: Pleasantly honeyed on the tongue, golden syrup, dried fruits, more oak spice, Lucky Charms Marshmallows? 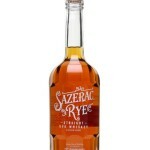 Comment: A really pleasing and well structure bourbon that does not reflect it’s 66.75% ABV. Comment: An incredibly potent and mature whiskey that would be appreciative of a few drops of water. I have to admit single malt whisky has been my love for the last 7 years and bourbon has always taken a back seat, but the tables seem to be turning and now I seem to be gravitating to the phenomenon that is bourbon whiskey. I always thought that bourbon was really never taking that “risk” to create amazing, different whiskies, but in the last 8-10 years the spirit has exploded in popularity. I like to think of Buffalo Trace as the Glenmorangie of the American whiskey world – since 1987 they have produced over 1,500 experimental barrels which are all currently being matured in their various warehouses. In 2006 we saw the creation of the Experimental Collection and in 2011 Buffalo Trace launched one of the most comprehensive and extensive wood experiments we have ever seen – the Single Oak Project. For this project, Buffalo Trace has spent the last 13 years researching and picking the most amazing oak trees in the world. They have hand selected 96 individual trees, based on the growth rings and grain size, then cut them into a top and bottom half to be constructed into 192 bourbon barrels. They took the liquid made to two different recipes and filled the barrels at two different entry proofs, 100 and 125 and let the spirit lay for 8 years before bottling. 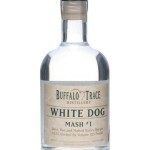 Now Buffalo Trace has left the judging up to the consumer by giving them 7 different variables to work with: mash-bill, level of barrel char, length of stave seasoning, location of tree cut, entry proof, warehouse position and grain size. Each case contains one bottle from each of twelve casks and will be released in quarterly batches until 2015. 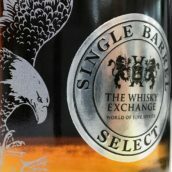 And here comes the good part – we at The Whisky Exchange wanted to get involved in this quest, so we got our hands on three cases, one each of the first three releases and are giving you chance to become part of bourbon history. 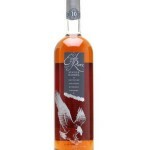 Obviously with us being the only outlet in the UK to obtain this amazing bourbon, it will go fast, so this is strictly limited to one bottle per customer. For the lucky few that do find a bottle please tell both Buffalo Trace and us what you think, as we all strive to find that one perfect dram. You can find the Single Oak Project bottling over on our main site. Update: We’ve upped the maximum number of bottles per customer to two, so that you can buy a pair of bottles and compare them to see what the differences in their production have done. St. Patrick's Day Prize Draw – Win Jameson Rarest Vintage Reserve! Ha Ha! The link took me to a drink aware page showing an empty bottle! Sounds like a great two hours. I have had most of these but not all. I’d have to say the Eagle Rare 10yr would be my least favorite out of this group, but I certainly would have no problem drinking a glass. 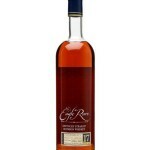 I’ve always had a fondness for the Elmer T Lee, nice and spicy and at a great price. One that I now look forward to tring is the W.L. 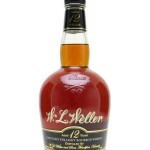 Weller 12yo. Thanks for the article.